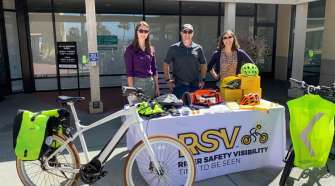 As a rider on the SoCalCycling.com Team, I had the pleasure of using a Bell helmet for the second year in a row. Bell is an American brand and company which originated right here in Southern California. More specifically, in a small town called Bell (hence where the company name came from). The first year I had the opportunity to use the Stratus. 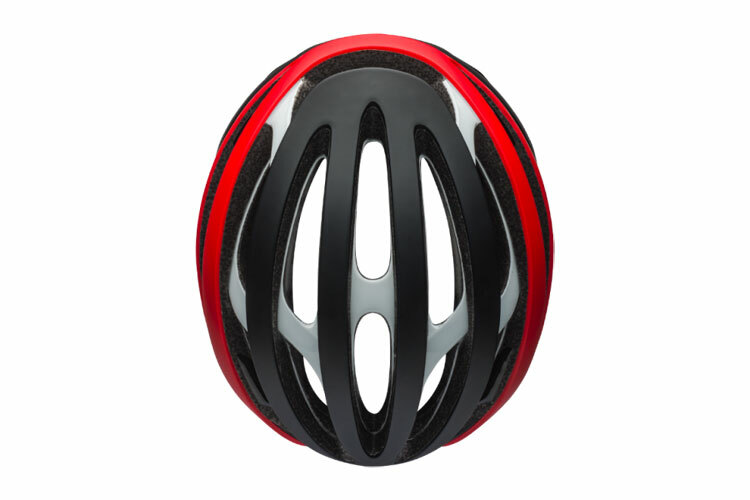 A heavily vented, sweat guided, and lightweight helmet that was perfect for racing. 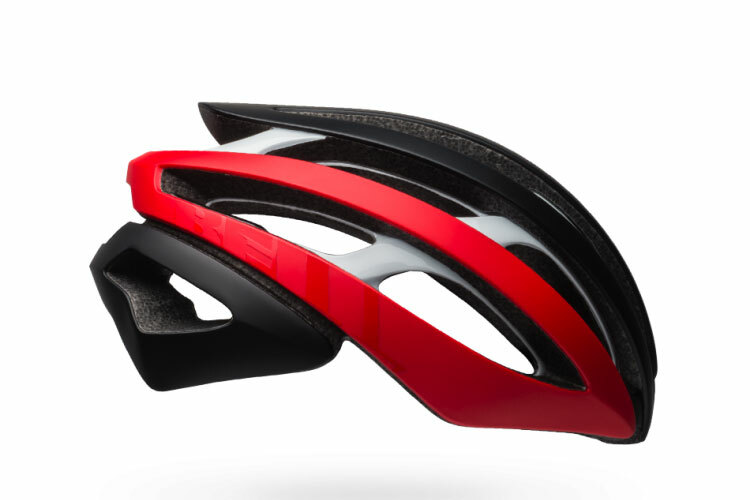 The Stratus helmet was exceptional because of it’s “all-around road performance—ventilated for long climbs but still fast for the flats”. 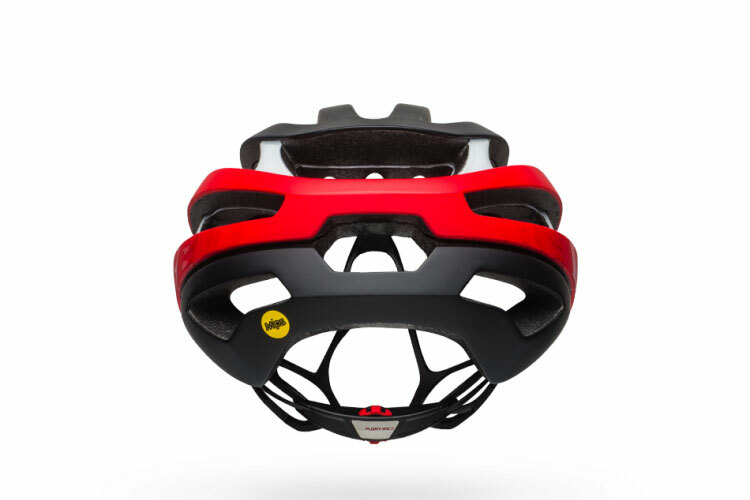 I was ecstatic that the Team was going to be using Bell helmets again in 2018 wearing Bell’s premium helmet, the Bell Z20 MIPS Equipped. 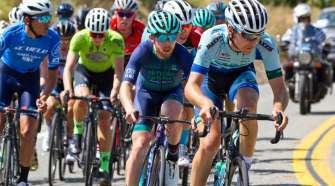 When racing at one of the highest level races such as the Redlands Bicycle Classic there was no shortage of excruciating heat. 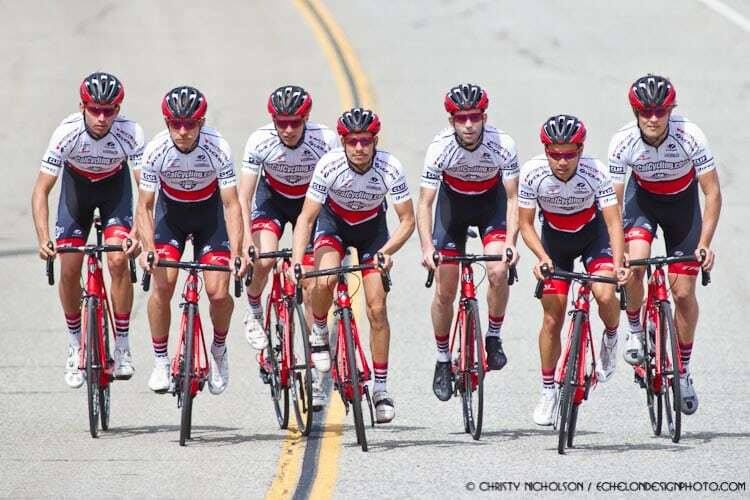 On Stage 4 of the Redlands Classic Criterium, temperatures hit upwards of 95 degrees. 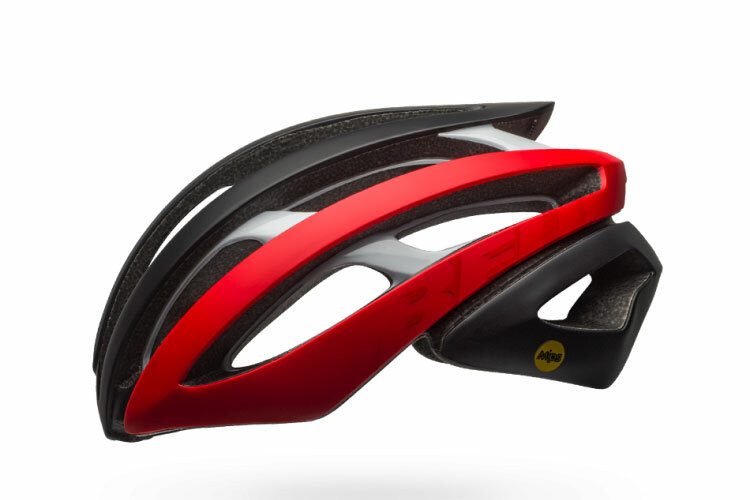 Looking back in hindsight, the Bell Z20 MIPS Equipped helmet fulfilled its job by keeping me cool while allowing me to save energy through its design in aerodynamic efficiency. At the end of the day, I finished Stage 4 of Redlands Classic quite comfortably. If this helmet did not have a strong ventilation system and solely focused on aerodynamics, heat exhaustion could have occurred. According to NCBI in Air Velocity and Thermoregulation “airflow greater than 10 km/h (2.8 m/s) might contribute to enhancing endurance exercise capacity and reducing thermoregulatory, cardiovascular, and perceptual strain during exercise in a hot environment.” (Ontani. 2018). 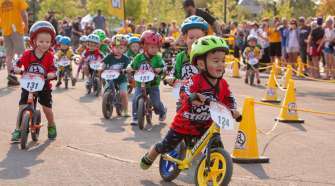 This shows how important and beneficial it is to have a helmet that offers maximized ventilation during hot training and racing days. 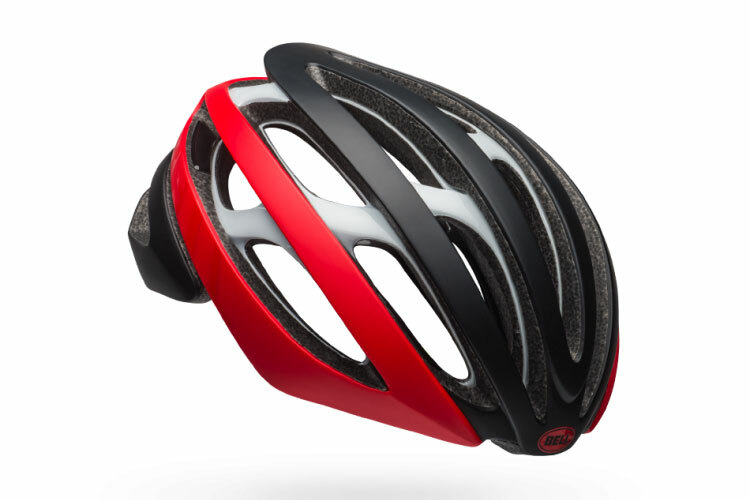 For more information on the Bell Z20 MIPS Equipped helmet please visit bellhelmets.com. 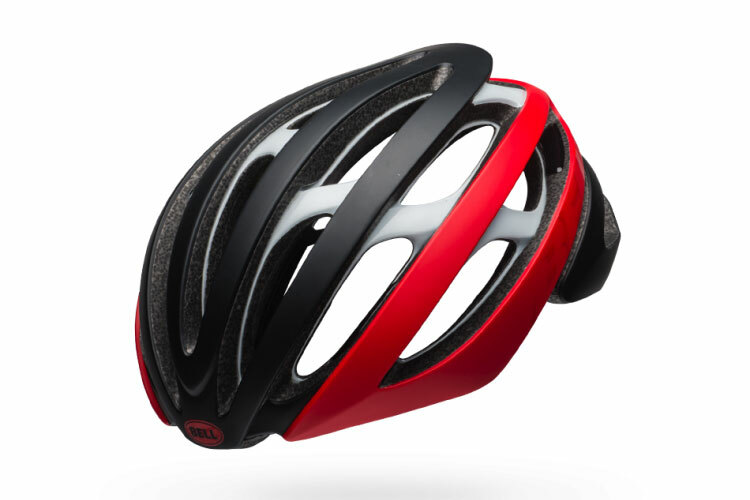 The Bell Z20 MIPS Equipped helmet can be purchased at JensonUSA.com and at your local bike shop.